Aura Maris is the first scent in the Mare Nostrum collection. 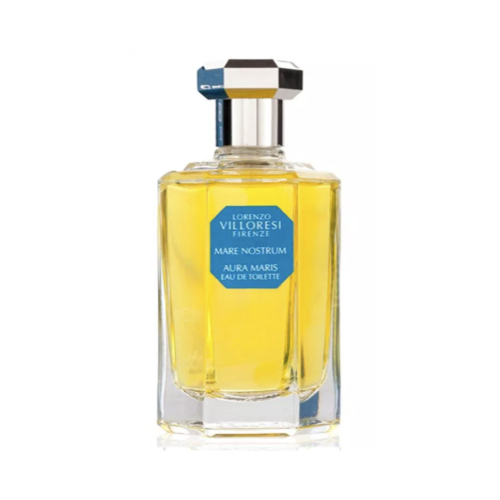 The fragrance captures the moment of a sea breeze gently brushing the ocean waves, mixing with the aromas from the Mediterranean shrubs, citrus fruits and meadow flowers under the golden sun. Aura Maris was launched in 2012.